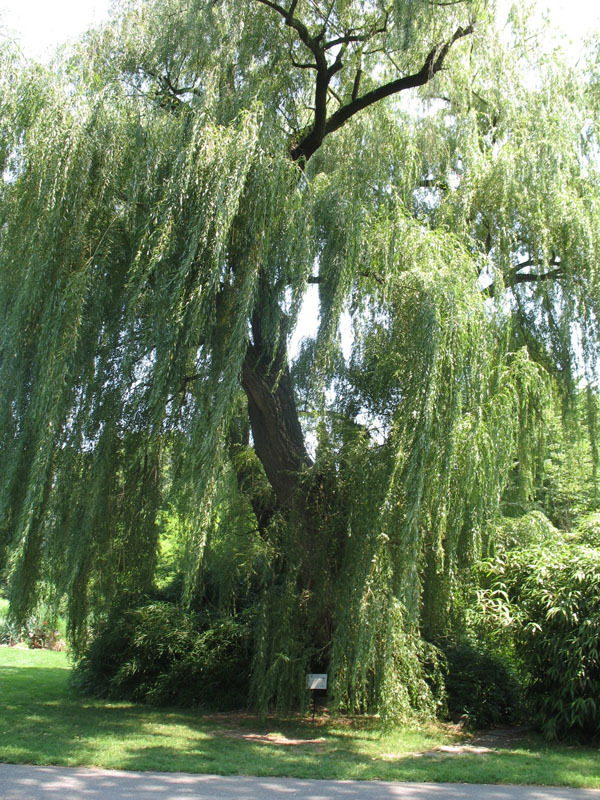 Comments: Has bright, golden yellow twigs and weeping form and is commomnly sold as Golden Weeping willow. Very popular weeping selection and is used adjacent to ponds and bodies of water. Has serious insect and disease problems. It weak wooded and produces lots of litter. Some call this tree a nightmare.